Wait! How does starting an email list equal making money with your blog? When you dissect what all the big bloggers say about making an income with their blog, the number one strategy they use is email marketing. Why is email so effective in driving sales? You may be thinking, well I’m a mom blogger. I just started blogging three months ago and I only have 3 posts. Why should I start an email list? 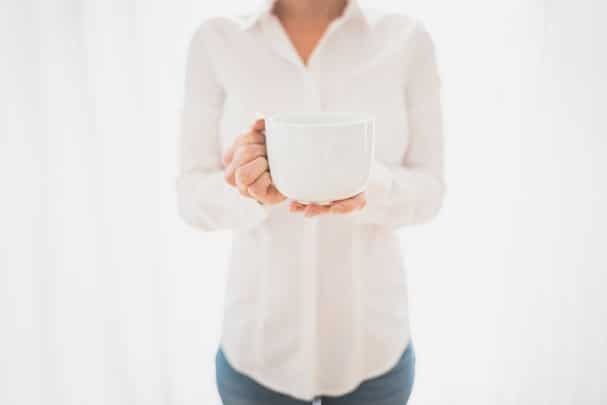 Here are some reasons why it’s important you start today. Your people are your followers. These are your readers, commenters, pinners and more. They want to get to know you as the blogger and having an email list does that. So an email list can start building that connection between you, your blog and your readers. This is how you can create raving fans and loyal followers. Did you know that any day Facebook could close its doors? Or Pinterest? It can happen as past social media profiles have shut down. You spend all this time trying to grow your Pinterest followers only to see that they won’t help you make an income. Your email list is your property and you are building your income on your platform. This means you can spend time growing your email list and being assured that all that time you spent will result in some form of income. An email list can help you understand your readers. Who they are, what their challenges are and how you can help them. By knowing which freebie they opt into or the replies and stories you get from your emails you will get you much closer to your audience than if you just blogged. But how can you get to know your subscribers on a deeper level? Ask them a question at the end of your email to open up a discussion. Your email list is here to help you…help them. You want to serve your audience with the best content to help them with their problems. Because remember, the people coming to your blog, typically have some problem. These core topics are the most challenges my readers have. If my blog and courses can help them achieve more, then they will become subscribers and loyal fans. Okay, so we know the why behind starting an email list, so how do we start an email list? How many emails do you want to send per week? Do you eventually want to sell a product or service? What’s the end goal of starting an email list? With your emails, you want to get an idea of how often you’ll be sending emails to your subscribers. Too little and people might report you as spam; too much and people will unsubscribe. For my email list, I usually email once a week. 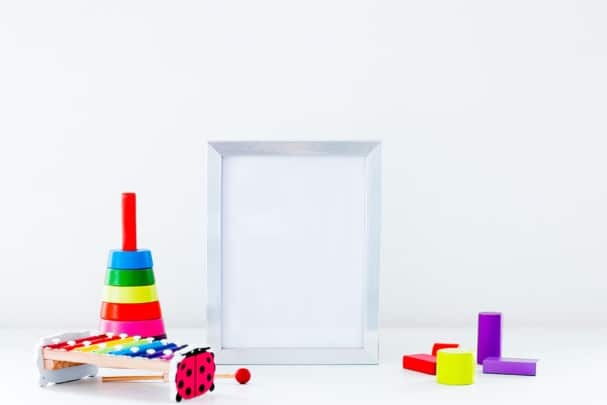 There are times I forget to email – life of a mom to twins – and there are times when I email more than once a week, but usually, it’s just once a week. When starting your email list you need to know if you eventually want to monetize your list. Do you want to promote products that you’re an affiliate for? Or, do you want to tell your list about your projects? Finally, you need to know the end goal of starting a list. Building a subscriber base takes commitment on your part. These people signed up to your list wanting exclusive content from you. If you can’t deliver that on a long-term basis, you may tarnish your blog and brand. 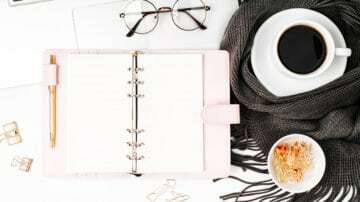 So, knowing your end goal – to make a living as a blogger, to sell my products, to attract leads to my service etc… – is important in realizing the time commitment needed. There are a lot of email service providers that are free and are paid. Which one is the best for you? I suggest using ConvertKit for new bloggers. Let me tell you why. If you started a blog with the intention of monetizing it, ConvertKit can help you achieve that. Yes, it sounds cliche, but it’s the truth. Shortly after starting Twins Mommy, I knew I wanted to find an email service provider that was simple enough for me – the non techie person. You can try out ConvertKit for free (up to 1 month). 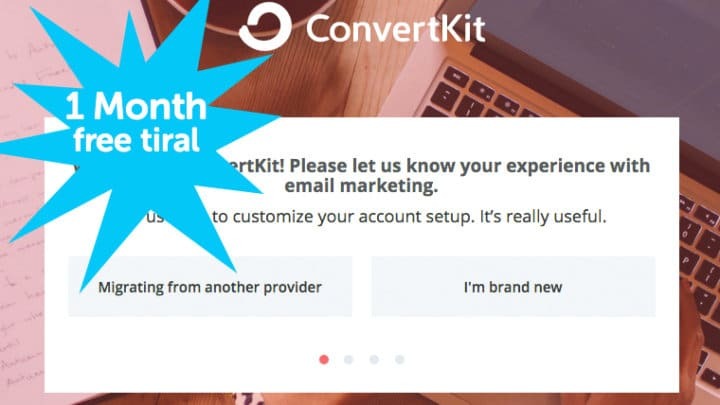 Yes, before you commit to using ConvertKit, you can try it out for an entire month for free by using my special link. ConvertKit has automations to help you grow your blog. This is another BEST feature! 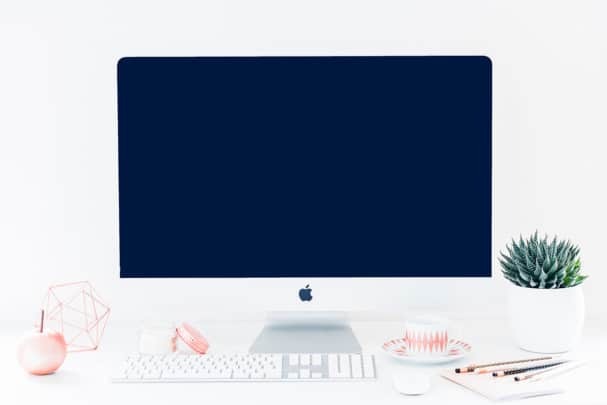 What this means is that you can create a free email course or deliver multiple freebies or have a welcome series or an automated sales funnel – to help you grow your blog. How do you start and email and get people to sign up? Sure, you can ask your mom and your mom can ask her friends and so and so on. But, don’t you want readers from your blog to sign up instead? Those that WANT to learn from you? To do that, you need to offer them an incentive. This is called a lead magnet or optin freebie. Incentives usually solve a problem from your audience. It’s also usually a quick win – something that they can start applying and using that day. But, how do you come up with that amazing freebie idea? Look at your posts with the most comments or shares. This can tell you that people want to know more about that topic. Look at other blogs in your niche and see what their optin freebies are. This can inspire you to create your own. Look in Facebook groups and see what your audience is asking questions for. Brooke wants to know how to approach bloggers and ask them if they want to be featured on her blog. Wouldn’t it be a cool thing if you had a freebie on this concept of blogger outreach? What is the right way to reach out to bloggers? Maybe you can design a checklist or a simple 1-pager on the etiquette of this process. Of course, this has to fit with your blog and audience. But this is just an example of looking in a Facebook group and see what others are having problems with. There are many options to choose from. My suggestions, if this is your first lead magnet I would go with something simple and a quick win. So a checklist. This was my first freebie incentive on this blog. Once you figured out that, you need to create it. I suggest using Google Slides. It’s a free tool to create slides, but you can easily create a PDF guide, eBook, checklist or cheatsheet. If you need help figuring how to use Google Slides to make your freebie, make sure to check out my FREE video tutorial! Now that you created a freebie to offer your subscribers, you need to know where to place it on your blog to make sure you get some subscribers. How do you collect subscribers on your blog? With an optin form. But, where do you place those forms? The best place is within a blog post (like I did with my Google Slides optin freebie). By doing this, you need to ensure that your optin freebie relates to what you are talking about. So, if your post is about 51 Free Date Night Ideas, an optin freebie might be 5 Date Outfits to Make Your Husband Swoon. A person reading this is interested in some free date options. Since going out requires a nice outfit, you can offer some date outfits as your freebie in the post. But, you can also promote your freebie at the end of your blog posts. I also do this and sort of treat them as a content upgrade, meaning the freebie I put at the end of a blog post relates to the content you are reading. When you have some forms on your blog, the next thing you need to do is start promoting it on social media. Facebook and Pinterest are two great platforms to share your optin freebie. To share your freebie you need to make a landing page or just use a WordPress page on your site. Most of my freebies are hosted on a WordPress page and I’m able to create a pin for that freebie. Here’s an example of a freebie on a separate page. The best way to grow your traffic is to join groups on Facebook and Pinterest. Pinterest users like to see them in pins so if you can relate to them by saying, “I” or “Me” or “My,” it will make a pinner more likely to click on your pin. Freebie name: 10 Proven Hacks to Get Your Toddler Potty Trained in 2 Days. Personal Headline: How I Potty Trained My Toddler Over the Weekend. Freebie name: The Ultimate Blog Planner for 2018. Personal Headline: The Exact Strategies I Use to Plan My Blog For 2018 (More Traffic, Money, and Subscribers). Freebie name: 30 Dinner Meal Ideas the Entire Family Enjoys. Personal Headline: My Best Dinner Meal Plans to Make Your Family Swoon with Delight. For Facebook, you want to entice a scroller to stop and read your post to click on your freebie. To do that you need to relate to that reader by featuring their problems and telling a story. When you hook a reader, they are more likely to click over and see what you are talking about. You can start by asking a “yes-type” question. It can relate to a struggle they are having. Have no time to plan meals? Up all night with your little one? Want an easy 1-2-3 method for creating Pin images? From there you can tell a story about that “yes-type” question. For example, It’s 4:00 pm and you have no idea what to cook for dinner. So what do you do? You go out or you end up eating leftovers (that no one wants!). From there, you offer the solution (your freebie). Check out my 30 Dinner Meal Ideas for busy moms. No thinking involved! And your family will like the meals too! It’s time to send a newsletter! But, what should it be? You can tell them about your latest blog post, but that can be a bit boring week after week. Instead, you want to share some exclusive tips to your subscribers. To help you out, I’ve created a little infographic of 8 emails you send to your subscribers. How to Start an Email List! You started an email list and you’re on your way to growing your email list. Tell me in the comments what your main freebie is for your blog! Hello, Elna I really enjoyed your post. Very very informative and interesting. I am a retired teacher and planning to create my own blog on ‘Parenting’. I don’t have much budget. Can I start my blog on a very tight budget and grow it slowly? Please guide me. Thank you for the post and best wishes. Sure you can! 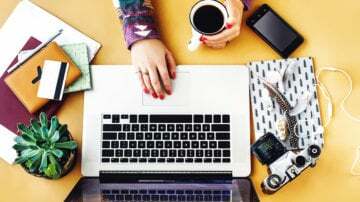 You can start a blog for under $200 and grow it slowly! Good luck! Thankyouuuu so much…. its really usefull . Love from Pakistan. Thanks Elna sharing the easy peasy steps. It is time to start an email list building. This is so helpful! I have a quick question. 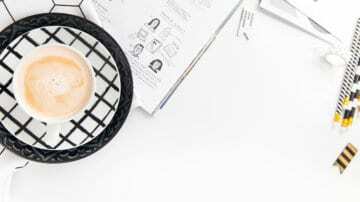 I’ve been growing my list with freebies and other opt-ins, but I’m curious if you also offer a subscribe sign up where readers can get updates of new posts? I’m trying to figure out if these lists are one in the same, or should be 2 separate lists. Thanks! No I don’t promote that. I just promote freebies to help increase my email list. 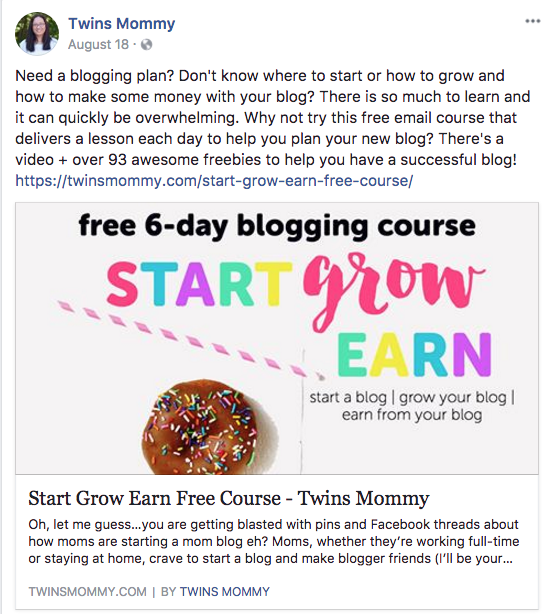 I find that if you just promote your “latest blog posts” it’s not that much of a great offer than a free eCourse or free cheatsheet! I agree! But I’m just wondering if you ever send blog updates out (to only a certain part of your list that signed up for wanting blog updates)? Or just ignore that part all together and write a newsletter instead? Thanks! I email my list every week and do link to new posts but the newsletter isn’t about the post. I provide blogging tips, Pinterest tips and and update on my business and life. If I don’t write a new blog post, I just promote other things like courses, my FB group or a FB live I did. That answers my question perfectly! Thank you! This was so incredibly helpful. I’m not tech savvy at all and was overwhelmed by technical details with starting my blog. Thank you for helping! You’re welcome! 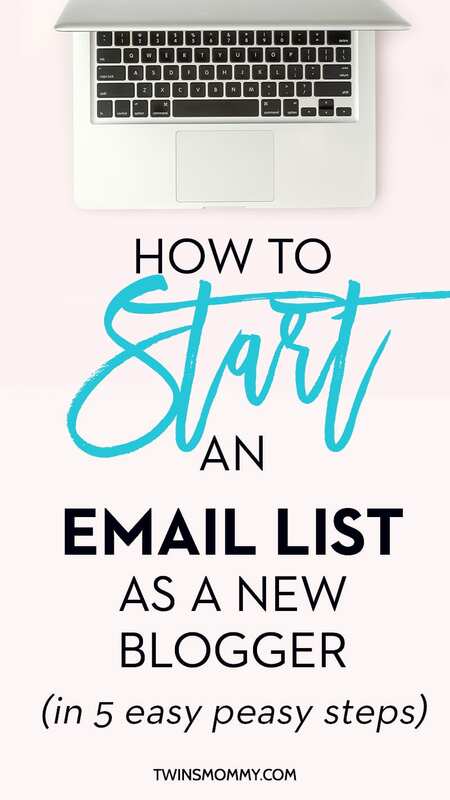 I’m so happy you are ready to start your email list! Thank you for sharing so much insight! I’m starting a new blog this year and am devouring your work to help me start it off right! That’s awesome! I love hearing these new blogging goals. 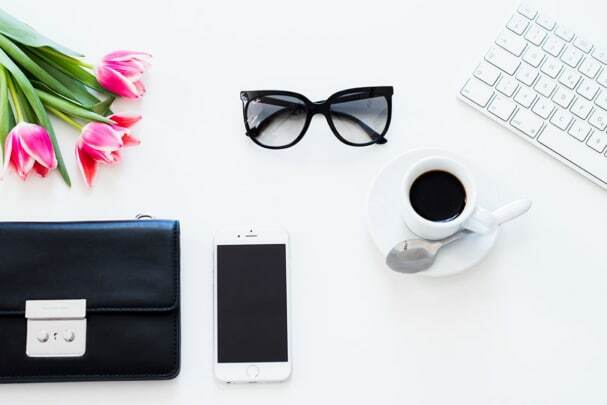 Yes, starting an email list is essential if you want to monetize your blog later on! Good luck! Great post and clearly explained. Appreciate sharing it. Even I suggest my readers to start email marketing from day one and collect email subscribers. They’re the best assets you can have and eventually help you make serious money. Thanks so much! Good luck growing your email list! Email marketing is my hurdle so thank you for great insights. Picked up new hints in above post- did not know about Google slides and different uses. Thanks for commenting on this post! Glad you enjoyed it! Hi Elna! Your post is right on time for me. I have already created my email list and managed to gain several hundred followers in under a month (which is a big deal since I’ve just started blogging lol). I’ve sent newsletters once a week but I’ve been looking for ways to get more engaged with my subscribers. My thought is to create a freebie to send exclusively to my email list right now, but I was at a loss for ideas. Your post has definitely inspired different ideas for me. Thank you!! That’s great to hear! Good luck creating your freebie and feel free to check out my tutorial on using Google Slides to create your freebie! This is great – thanks so much! I’m really just getting serious about blogging as a business, so I need all the help I can get! So glad you found some tips to help you build your email list. List building is important for your business! Genius Post!! Thank you for sharing valuable information about mailchimp! I see your conundrum. Your niche is transitional so you’re worried that a person opts into your email list before marriage, learns from you and then after they get married they no longer are relating to your emails and blog. You can use your email list as a sales funnel only. If you have a coaching service or product, then welcome them into your list and funnel them into your product or service. From that point, you don’t have to email them consistently. They can update you on their status and during that time you can create information on the next chapter of their life? For your blog, you can still blog for the maternity mom. New maternity moms will come to your blog. Perhaps this is a question to ask other bloggers in this “transitional” niche what they do about email list building and nurturing? Thanks so much for sharing this, Elna. I’ve been grappling so much with how to get started with my lists that I’ve ended up putting all on the backburner! Eek!! I’m so glad you are putting your email list as the first priority now! It is truly important to help you grow your blog and income! Thanks so much! 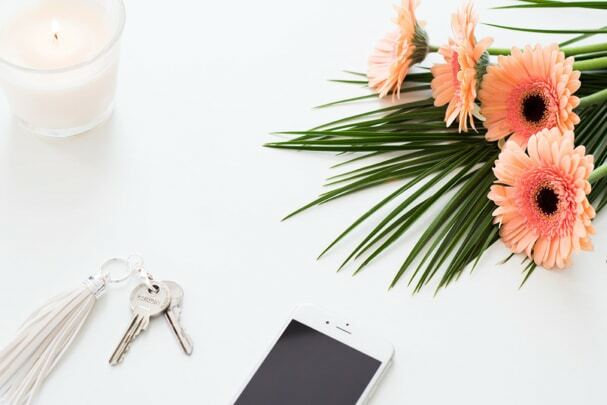 I’m so glad you figured out that traffic really is your first priority with emailing of course 🙂 It’s hard to think of all the things you need to do to grow your blog! Thanks for coming by! Hello! I’m new to the blogging world and had no idea how to set up an email/subscriber list. I find this article very helpful and something I will go back on when I start that list! A question or two I have. What if I already created an email address? Would I still have another one to check through and email client? Also, if I only have one, going on two posts, is it too early to start a list? Thanks so much for this amazing article! That’s great you have an email address. To start an email list you need to sign up to an email service provider and you need an email address. I do suggest you get a domain specific email address. This is something I cover in Ready Set MailChimp for Bloggers course. You can start an email list as soon as you start your blog. In fact, many bloggers ONLY have a subscription form on their site BEFORE they have posts to build an email list for when they have posts. Thanks a bunch 🙂 Have you decided on an email service provider? Thanks so much for this. I needed the reminder about how important an email list is! I probably would have pushed it off for later, but I think I’ll tackle it now! Yes! It’s much better to start sooner than later. 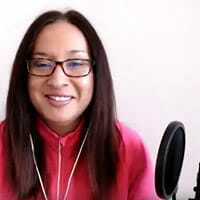 You’re building your brand and connecting with your peeps!